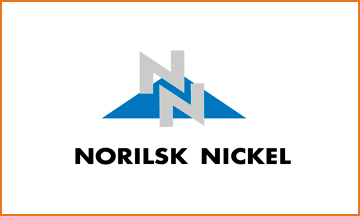 On 16-17 October 2013 in the State complex "Congress Palace" (St. Petersburg) hosted the annual corporate meeting of heads of security units of the Group of companies "Norilsk Nickel". The company "Auto Management" has provided a transport service in the framework of this event. Have been granted high-class cars, and also minibuses and minivans.